Rosa Genoni comes back to the Expo in Milan 109 years later! 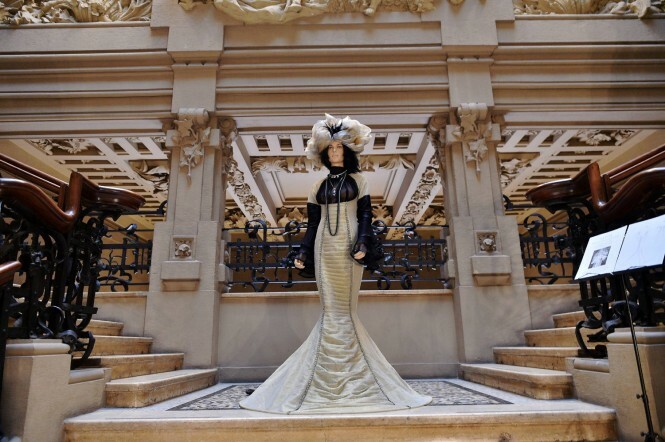 The city of Milan, in occasion of the Milan Fashion Week pays homage to Rosa Genoni, the fashion designer who was awarded the “Grand Prix” by the Jury at the 1906 Expo in Milan. Inaugurated the 16th of September at Palazzo Castiglioni, the exhibition will run until this Friday. On display are sketches, garments, artefacts, books and photographs as well as unreleased films on this stylish woman. Her multifaceted character is portrayed through documents and materials made available to the public by her niece Raffaella Podreider, that will bring visitors through the exhibition. Rosa Genoni, the legendary pioneer of Italian fashion in the early twentieth century and anti-war activist, created the look of stars, billions and actresses of the Belle Epoque around the world, fighting for the emancipation of women with Anna Kulishoff. She had an extraordinary life, working hard for labor rights and peace. Her dresses became famous to be inspired to the Renaissance paintings. 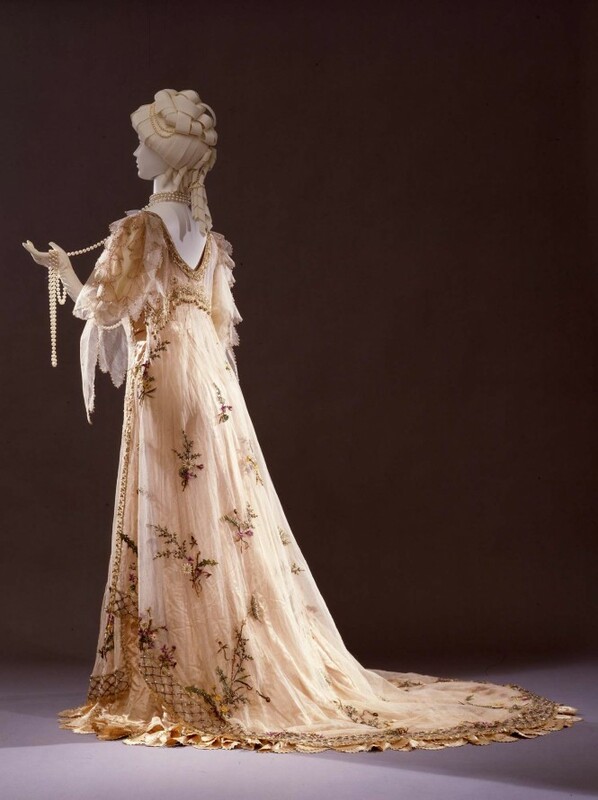 Two of her masterpieces are conserved at the Galleria del Costume di Palazzo Pitti in Florence: the Manteau inspired to Pisanello and the ball gown inspired to Botticelli, both realized in 1906. The exhibition instead recall the Belle Epoque Style, telling about Rosa’s aim to release women from bustiers and social conventions. Browse Rosa Genoni on Europeana Fashion Portal!